I strongly believe that this is an important part of the people process, to map out the possible opportunities and to have structured progression tracks for staff. 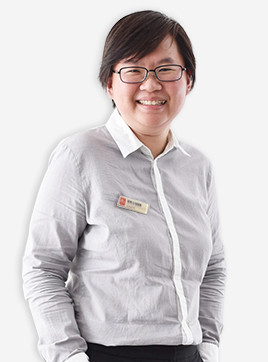 At Singapore's largest healthcare group, your satisfaction goes beyond healing patients. Join us for a rewarding career in healthcare. Join SingHealth and play a part in shaping Singapore's healthcare for the future! What do you aspire to be? Give your aspirations the space and scope to be realised. Begin your journey with us. 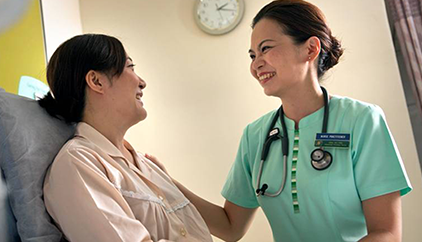 Almost 20,000 dedicated professionals have chosen to be part of the SingHealth family to care for patients, hone their skills and help improve healthcare. We welcome all job seekers along with those graduating from colleges, universities and residency programmes.